Fact: learning French will make your life in France more fulfilling and enjoyable. Everyone who has moved here says so. Read our language updates and guides to handy idioms and your language skills will improve! I have been told that you should not forget the curl on the C in the word français, because without it it would be said as ‘fronkay’ – why is that? Make sure your family name is on your letter box in France, not just the house name or number. Always, yes always, say ‘Bonjour’. French people are usually more formal in addressing others than the British - and yet think nothing of kissing each other several times when they first meet. 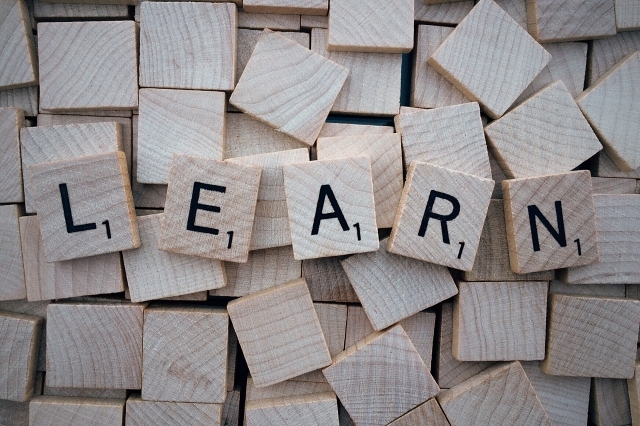 Connexion tip: Know your "Faux-amis"
One pitfall when learning French is the deceptive faux amis – words that appear the same in French and English when, ‘actuellement’, they have different meanings. 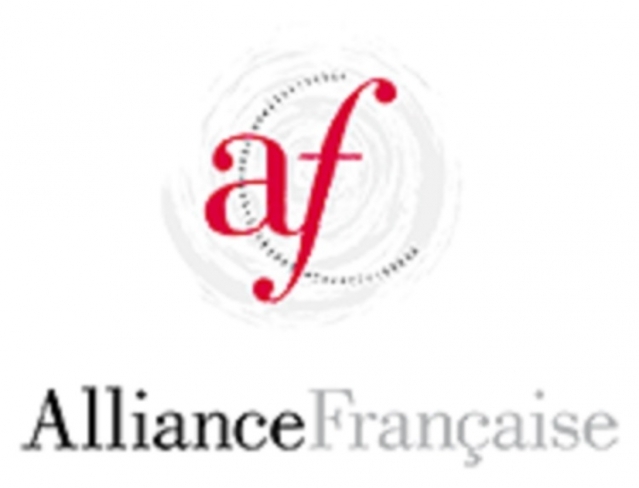 With the aim of spreading the French language around the world, the Alliance Française global network, founded in Paris in 1883, comprises 850 institutions in 136 countries, and teaches French to around half a million students. There are four key words that are really useful for conversational French and which UK schools rarely teach. I am new to France and have been studying French at home as we plan to live here permanently but every time I try to speak in a real environment I get nervous and stutter and eventually revert to English. Do you have any tips? 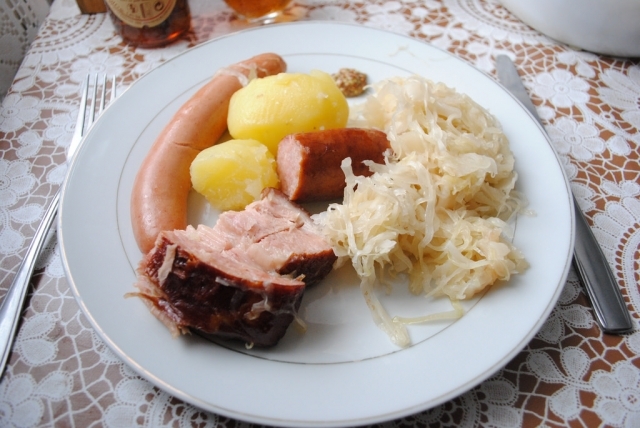 What links the Tour de France and choucroute?